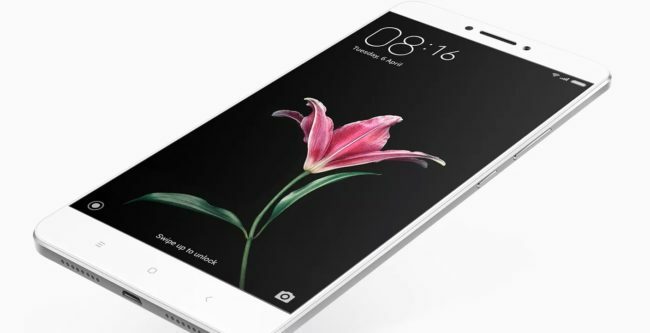 Xiaomi has recently launched Mi Max in June 2016 which is the successor of Xiaomi Mi5 which was announced earlier this year in the month of June. The phone has the largest display so it seems that by introducing this phone Xiaomi has tried to attract those people who often use 7 inch tablet. 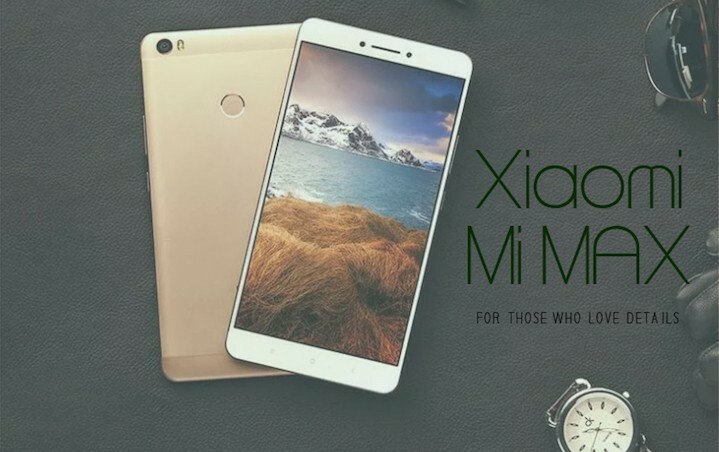 As per their marketing strategy Xiaomi is offeringthree-month movie subscription and one year of free music to the first one million users of Mi Max, Mi 5 and Redmi Note 3. 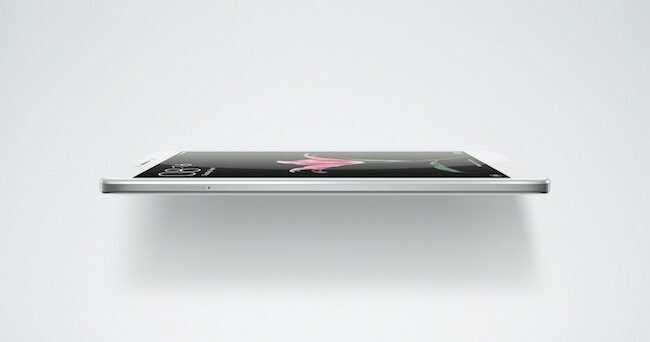 Despite of having a large 6.44-inch Full-HD display for better viewing experience, the phone looks slim. Its metal body is curved shaped from the back and front side with neat double-chamfered edges and provides a solid grip. The solid 2.5D glass screen is made of Gorilla Glass 3 to make sure the protection of its front surface from an accidental fall, dust and scratches. The sensitive touchscreen shows clear visuals. The thickness of the phone is 7.5mm only but few users may find the phone a bit heavier than its competitors as it weighs 203 grams due to the strong battery. Unlocking the phone easy and quick as it includes a fingerprint sensor on the back. You can also control your home appliances such as refrigerator or air-conditioner via Infra Red blaster. Both models are equipped with powerful components to deliver outstanding performance. Let’s explore the remarkable specifications of them one by one. The first model is powered by latest Qualcomm Snapdragon 650 processor, which is commonly used in the high-end smartphone now a days. The phone offers 32 GB internal storage along with 3GB of RAM so running heavy applications or doing multiple things won’t slow down the performance. 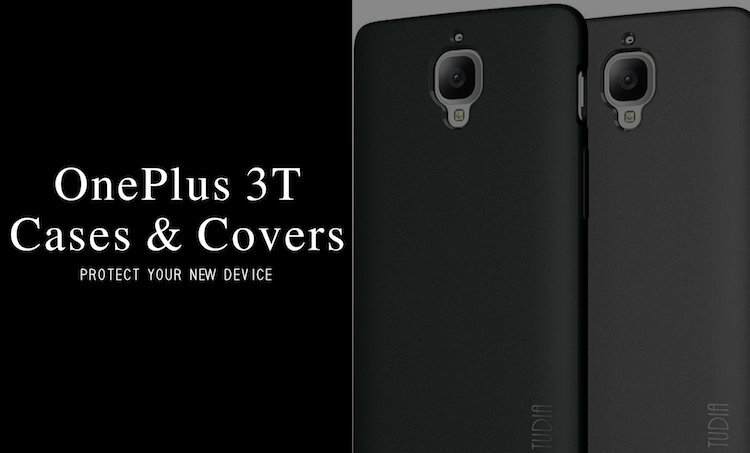 The second Variant beats some of the expensive smartphone introduced by leading brands on the market in terms of capacity. 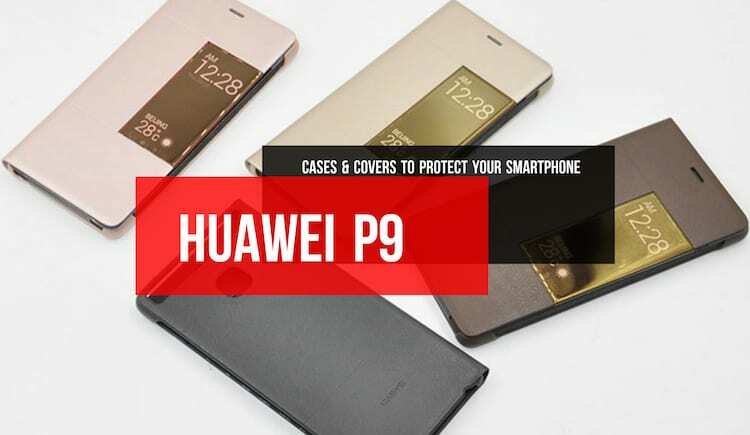 It is powered by the fastest Snapdragon 652 processor (eight Cortex ARM A72 processor and A53 cores) which is well-known for its power efficiency and high level performance. Users get 128GB flash storage along with 4GB RAM, so you won’t fall behind while doing some important work. Mi Max includes a 16-megapixel rear camera with ultra fast Phase Detection Auto Focus (PDAF) technology enables users to capture detailed images of moving objects and makes this phone highly preferable for outdoors. The phone comes with Dual LED flash to take realistic pictures by adjusting the brightness. Mi Max has a 5-megapixel front camera to take nice selfies with an ease and give excellent imaging experience. The phone has a large screen to cover a wide area of angle and better viewing of videos. Those who don’t want to miss any movement of their life and take pictures 2now and then can go for it. 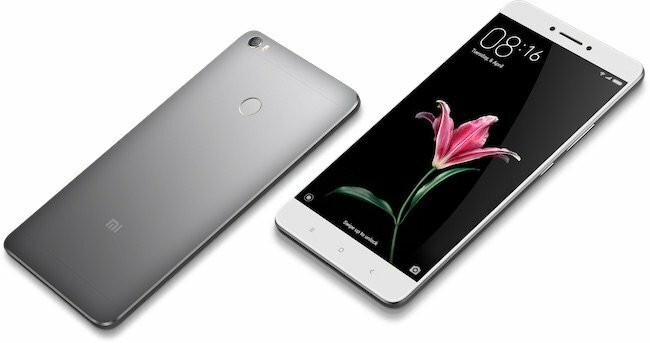 Mi Max exceeds in predecessors by introducing a high-density 4850 mAh battery. 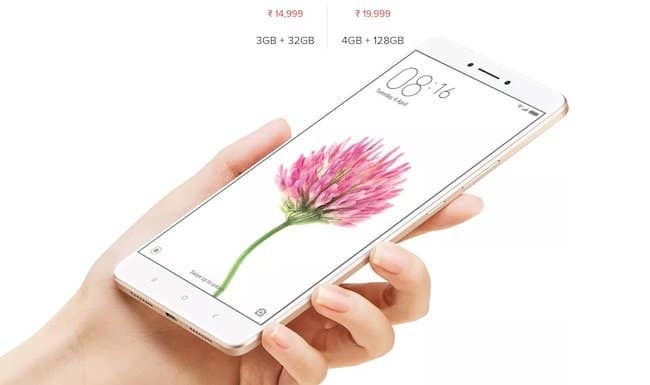 The company claims that after charging once, Mi Max can support up to 14 hours of 1080p video streaming. Other smart phones of similar range are coming up with lower batteries so having a powerful could be an advantage for Mi Max as a smart phones always requires stamina to adjust with its components and do well. Standard connectivity options are available in the phone such as Wi-Fi, Bluetooth and GPS. The phone support to 4G LTE bands and VoLTE across the country. Since 2010 Xiaomi has been working exceptionally well in manufacturing of electronic devices. The company has shown its remarkable presence in south Asian countries such as India, Indonesia, Malaysia, Taiwan, Hong Kong, Singapore and Philippines and now moving towards its main goal of becoming one of the most famous and trustworthy brand in the global market. Let’s see, how Xiaomi Mi Max performs. We believe that Mi Max will solve the problem of those consumers who do not want a tablet for calling, but surely need a large display for other duties.